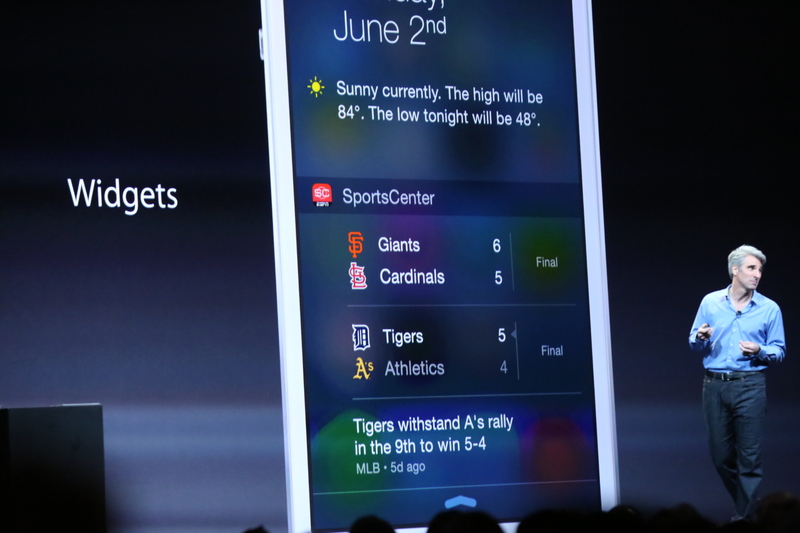 With the launch of iOS 8, Apple today released a number of new developer tools for its mobile operating system. The new iOS SDK, which Apple CEO Tim Cook called “the biggest release since the launch of the App Store,” includes over 4,000 new developer APIs and changes. One thing developers will love about this release — besides the new Swift programming language — is something Apple calls “Metal.” This gives more direct access to the graphics and compute hardware on Apple’s A7 processors. 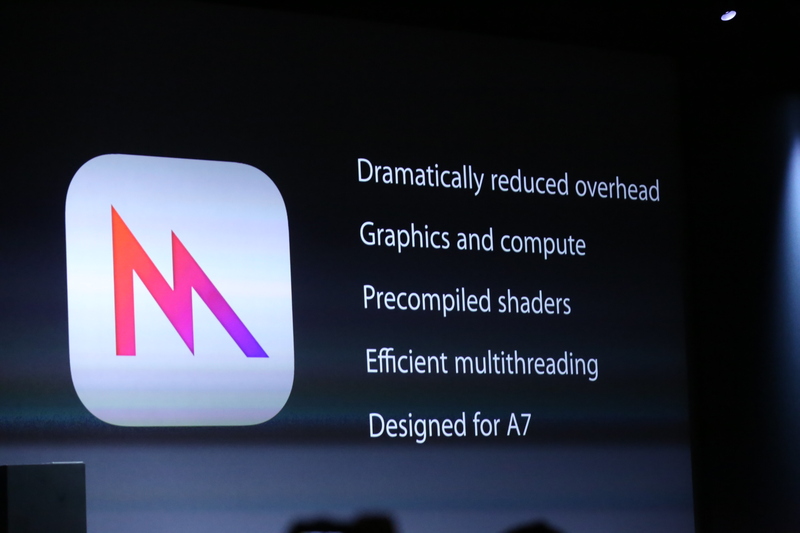 The company says it dramatically reduces overhead and features more efficient multithreading to bring console-level graphics to the iPhone and iPad. According to Apple, this new feature allows for a 10x performance gain compared to iOS 7 in draw call speed. Other new features for game developers include SceneKit for those who want to build casual games in 2D and 3D, as well as enhancements to the existing SpriteKit framework, which now includes field forces and per-pixel physics, as well as inverse kinematics. 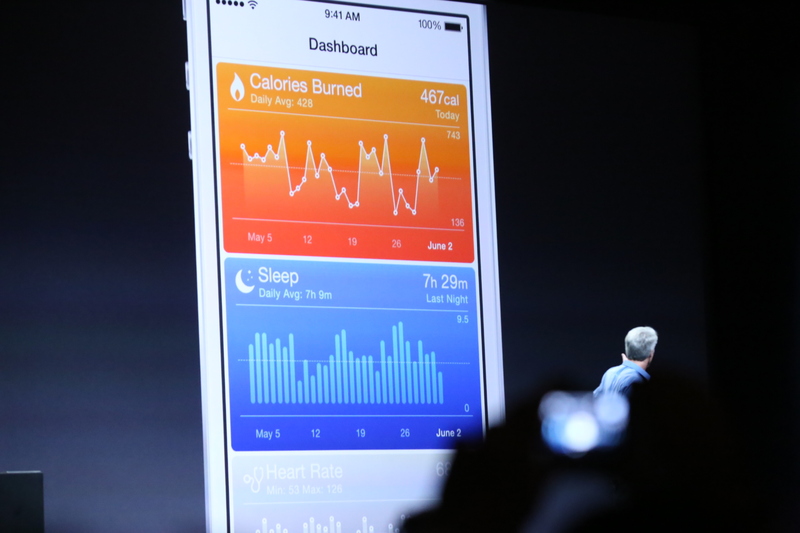 As expected, Apple today launched a health app for iOS and with it, it also launched HealthKit, which gives developers a way to securely exchange data between their apps and Apple’s new Health app. The other headline-grabbing parts of this SDK release include HomeKit, a new framework for building smart home devices and connecting them to iOS, and CloudKit, a new cloud storage system for developers that is effectively free and features a massive amount of free storage and transfer. 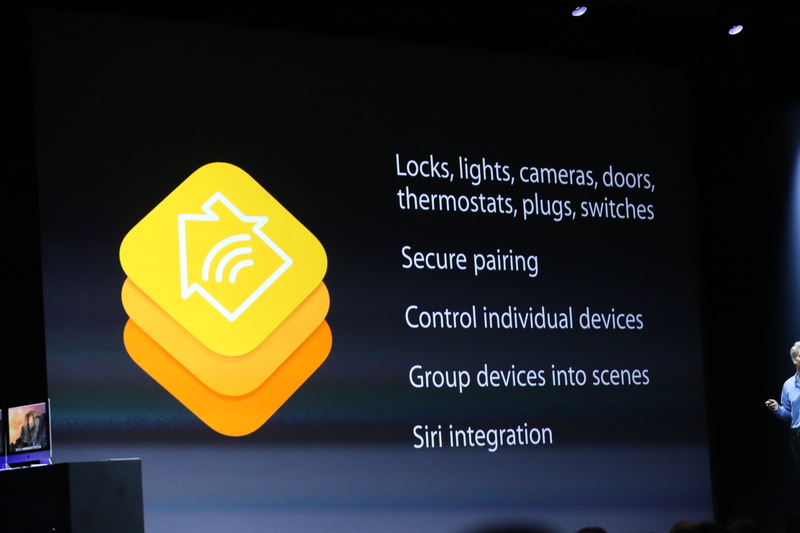 You can read more about HomeKit here. CloudKit puts Apple in the cloud-based, back-end market, but unlike most services, Apple can afford to give developers access to a huge amount of online storage and backend for free. 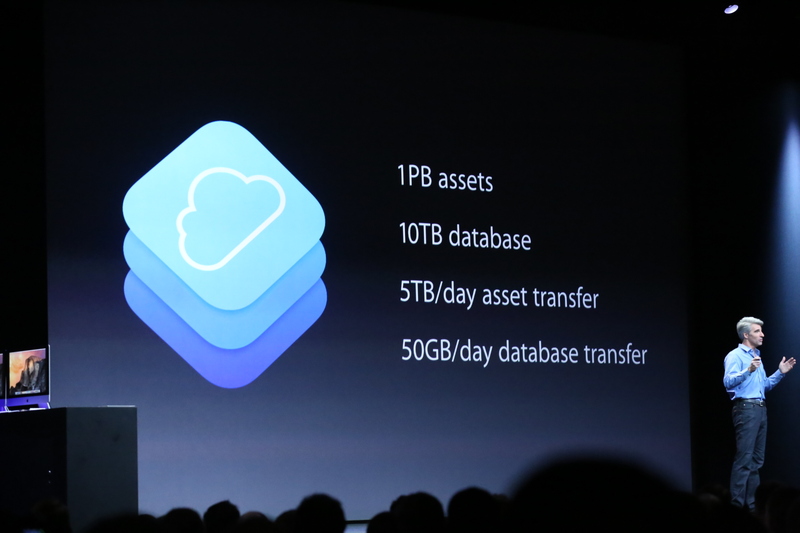 It comes with free cloud storage up to a petabyte, 10TB of database storage and 5TB of daily asset transfer. For most developers, this quota should be enough to easily service all of their users. Among the other features Apple highlighted today is extensibility through app extensions, which allows different apps to “project” their interfaces into other apps. This is handled through a sandbox to ensure safety. With this, you can link your photo-editing app to Mail, for example, and then easily move between Mail and the photo-editing app. This also gives Safari access to extensions. Apple’s Craig Federighi, for example, demoed translations through Bing Translate right in Safari. Third-party apps now also finally get the ability to define their own widgets in the notification center. These widgets can now also be interactive. Touch ID, Apple’s method for authenticating users with their fingerprints, is also getting an API now, which gives third-party apps the ability to give you access to the data you store in those apps. Developers get new features for accessing iOS’s photo features through PhotoKit, the same framework Apple used to build its own Photos app. It features support for non-destructive edits and the ability to read and write to the Photos library. Also new for developers of photo apps is a new Camera API, which provides developers of photography apps with more control over focus, white balance and exposure. Both the iOS 8 beta and SDK are now available for registered developers at developer.apple.com.